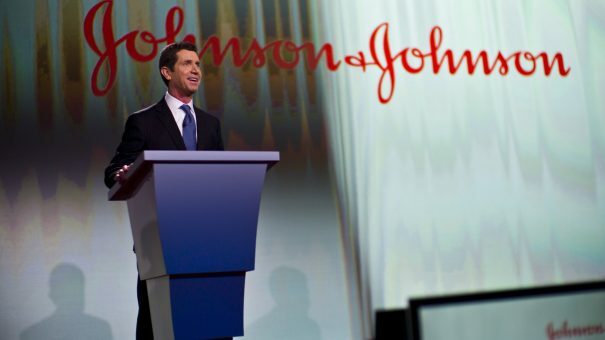 The chances of Johnson & Johnson’s rheumatoid arthritis drug sirukumab getting approved in the US look slim, after the FDA’s expert advisers raised concerns about its safety. The regulator’s Arthritis Advisory Committee voted 12 to 1 against a licence for the drug, which has the proposed trade name Plivensia. Also under review in Europe, J&J hopes that sirukumab will generate blockbuster sales in the crowded rheumatoid arthritis market, where AbbVie’s Humira (adalimumab) is being challenged by a new generation of drugs after years of dominance. During the meeting, the advisers discussed a briefing document from the FDA’s staff reviewers that raised concerns over the safety of sirukumab. While J&J’s Janssen unit, which developed the drug, has insisted it is safe, there were concerns about higher rates of death among patients taking the drug. The efficacy of sirukumab is not in doubt, as trial evidence shows it significantly improves signs and symptoms and slows progression and structural damage caused by the disease. But there’s also a long list of adverse events reported, most commonly laboratory abnormalities, colds, upper respiratory tract infections, and redness, pain or swelling at the injection site. Overall the panel felt these risks outweighed the drug’s benefits, and although the FDA does not have to follow the advice of its experts, it usually does. The panel’s verdict also seems to vindicate a decision by new GlaxoSmithKline chief executive Emma Walmsley, who said last week she plans to axe a development partnership with J&J over sirukumab.